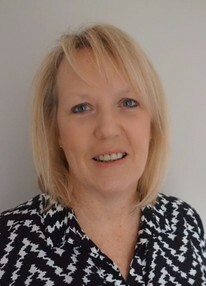 I have been working as a therapist for over 20 years in education, the NHS and now in private practice. I work with young people, adults and couples to help and support people going through difficult times. It is not always an easy decision to come and see a therapist but it can make life easier. We all need extra support and help at some time in our lives. Our mental health is very important, as a society we spend time and money investing in the way we look We need to start investing in our mental health, therapy is a way of doing that.Relationships are so important to our everyday lives,if you are struggling with a relationship therapy can give you the time and space to explore what is going wrong.